Monsters love getting dressed up and stealing someone’s date. When we do it up, we do it up right. So, this Valentines Day, why not show your loved ones how much you care about them by giving them a gift from your heart? Better yet, why not save your heart, and give them someone else’s heart. 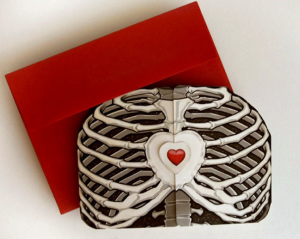 Because nothing says love like a warm, juicy, human organ, ripped right from the chest cavity. However, not all blind dates appreciate the beauty of a fresh, bloody human heart. For the more squeamish, the Stuff Monsters Like minions have found a handful of un-bloody anatomical hearts for you to give as gifts this Valentine’s Day. 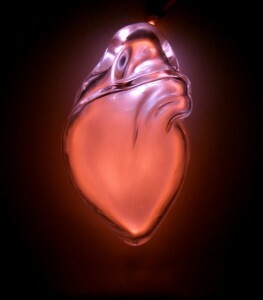 Jessica Lloyd-Jones presents this beautiful, hand blown, anatomical neon heart. Because nothing says LOVE like a glowing heart in a jar. Why wear your heart on your sleeve when you can wear it around your neck, complete with protective rib cage. From Hot Topic. 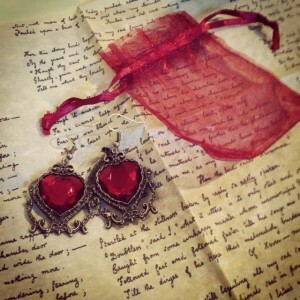 Posted recently by the Poe Museum in Richmond, VA, these Tell Tale heart earrings may not be anatomical, but will steal the heart of anyone who receives them. 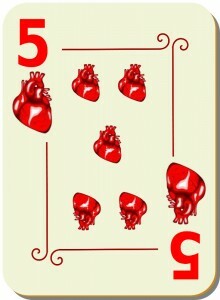 These rib-tickling cards from Brian Ewing have a hidden message. Just scratch at the surface to expose the words underneath. 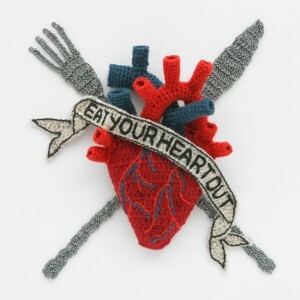 Tell all your admirers to Eat their Heart Out with these pieces from textile artist Kate Jenkins. 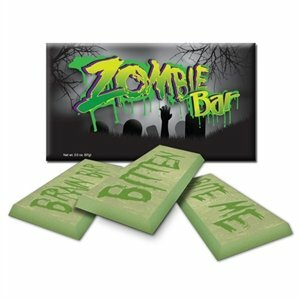 Bonus Gift: No Valentine’s gift is complete without a bar of chocolate in which to sink your fangs, um, teeth. 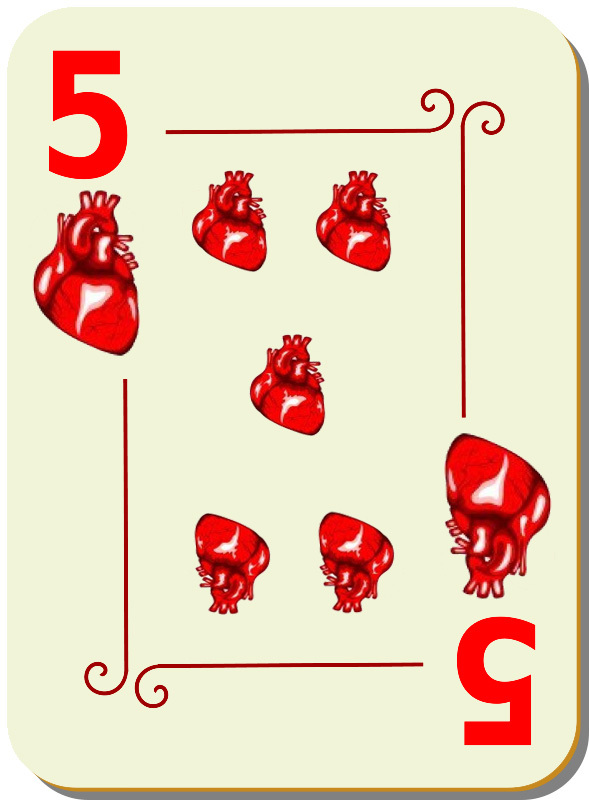 hearts, monster love, monsters, Valentine's Day, witchy women.